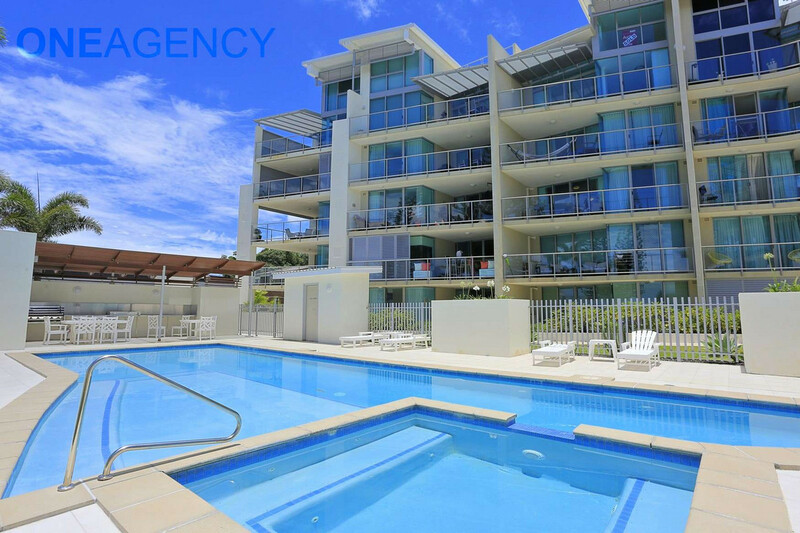 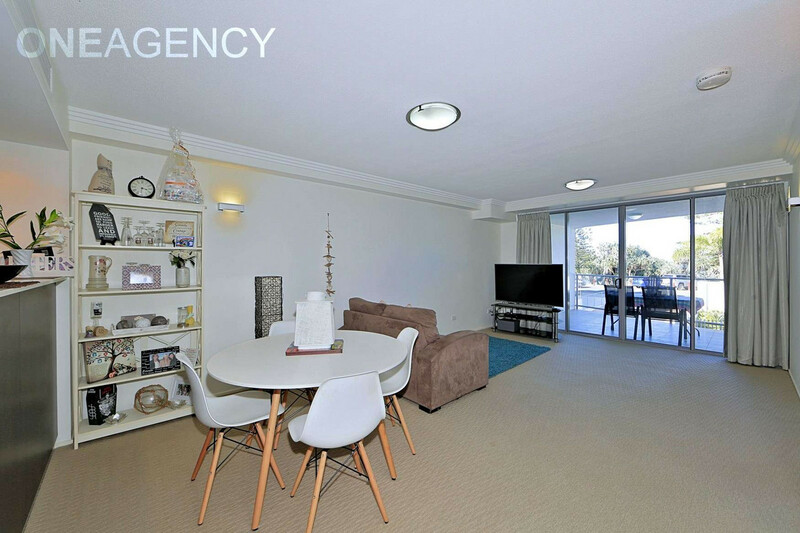 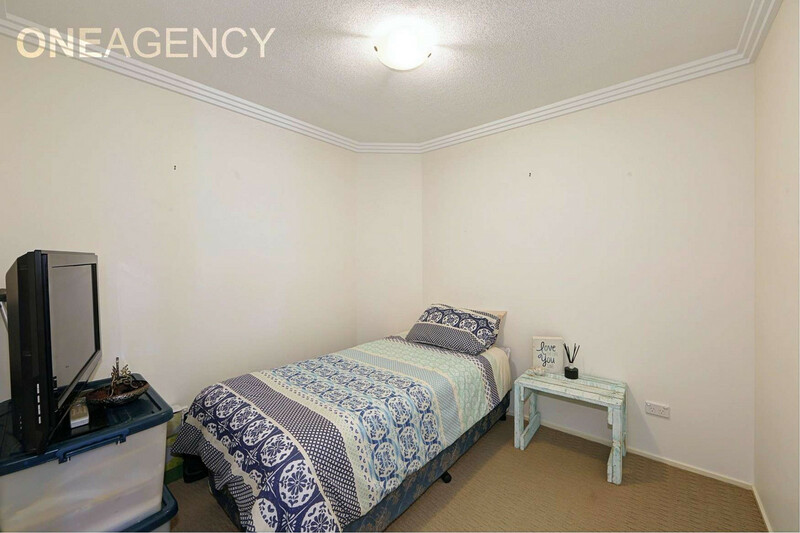 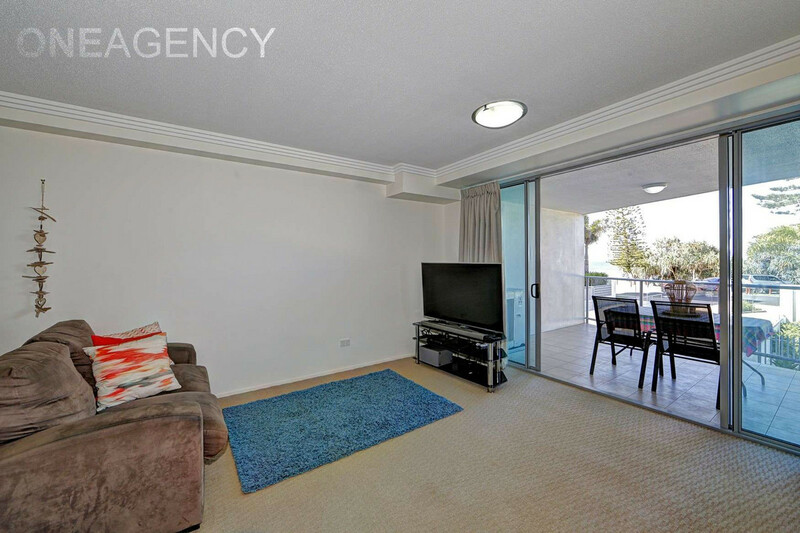 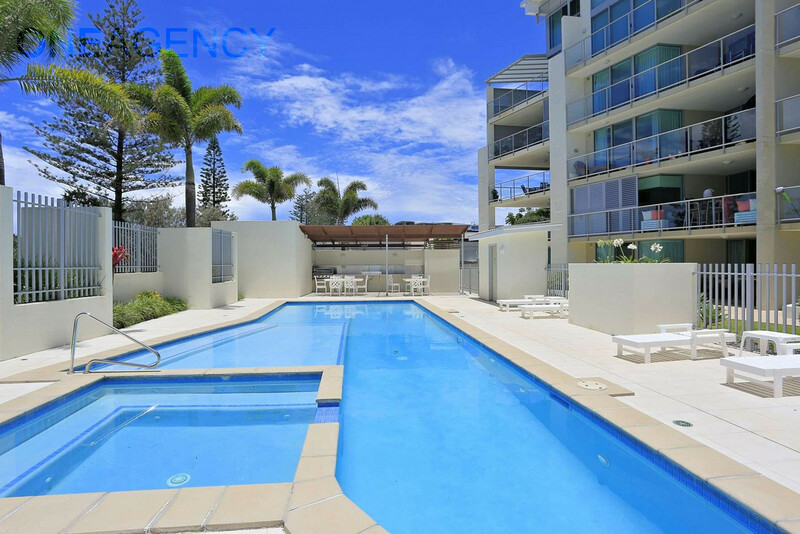 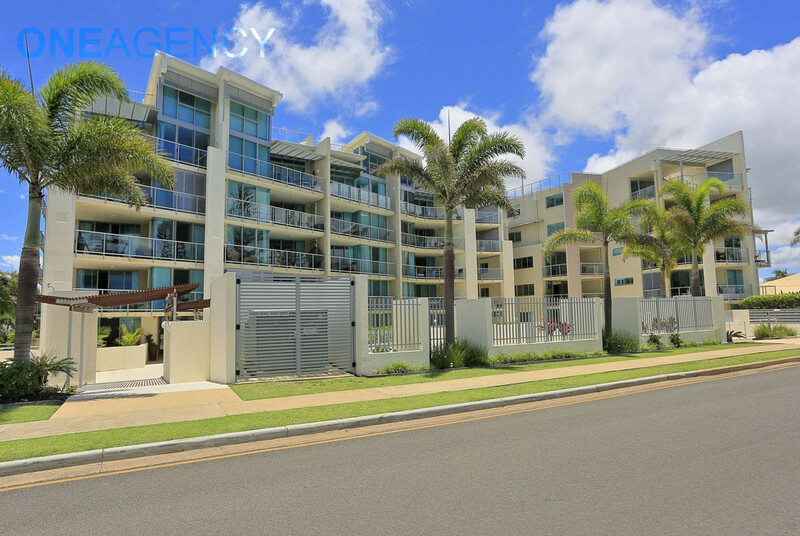 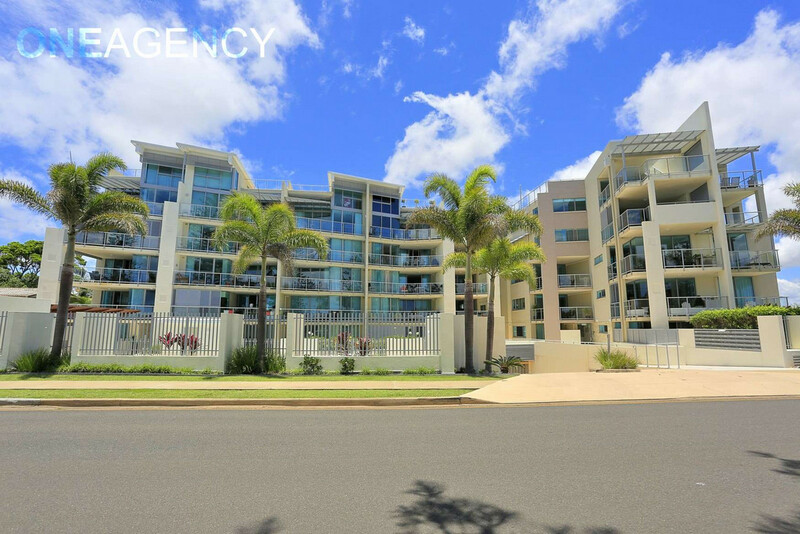 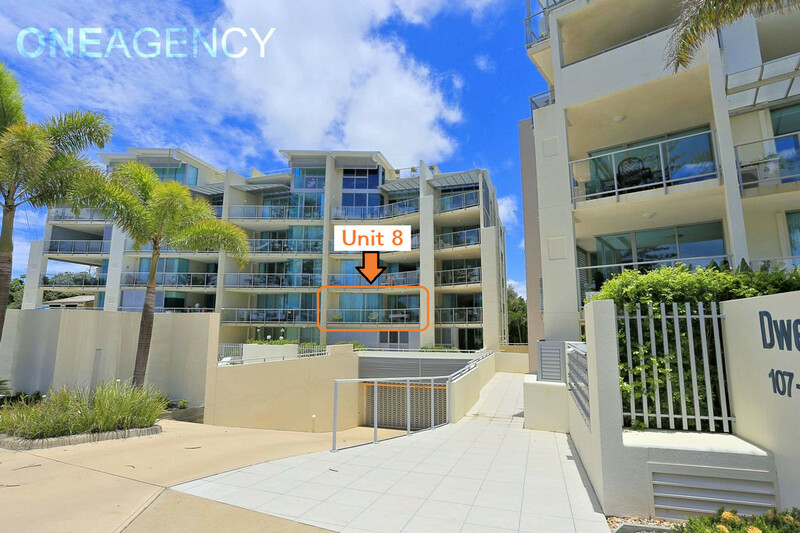 This very comfortable 2 bedroom unit is located on level 1 of the stunning Dwell Complex on Bargara’s Esplanade, within walking distance to the hub of Bargara with its cafes, restaurants and shops. 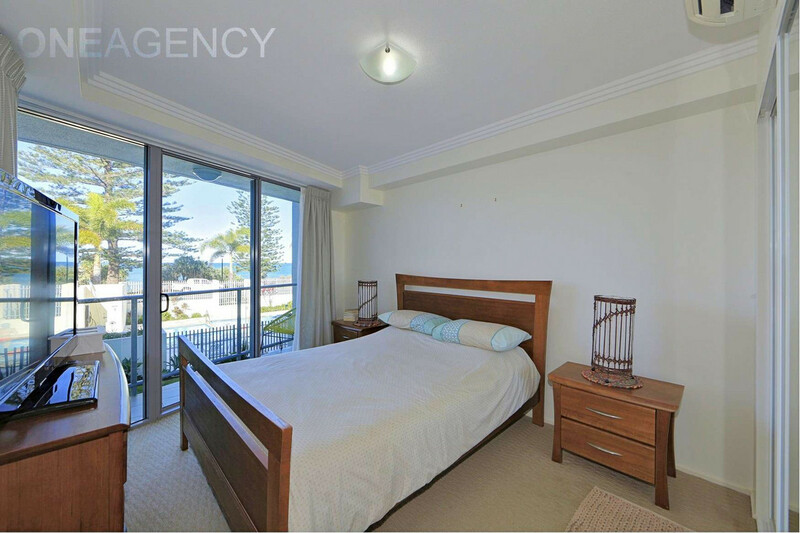 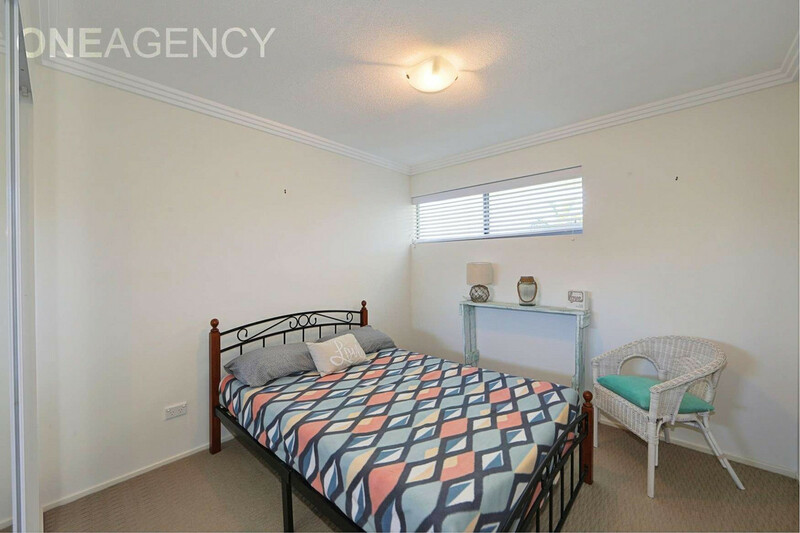 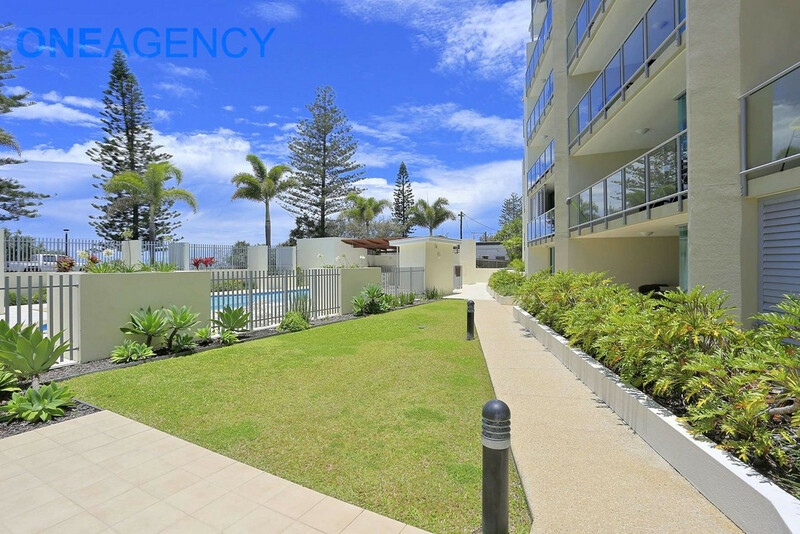 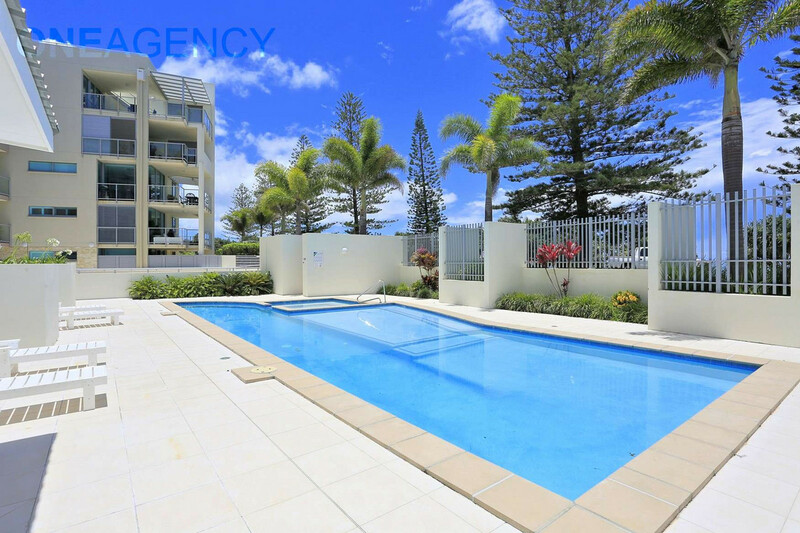 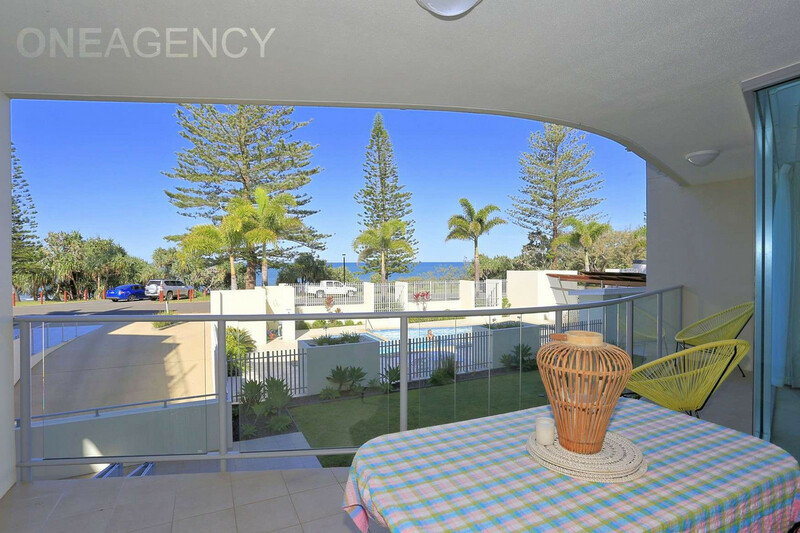 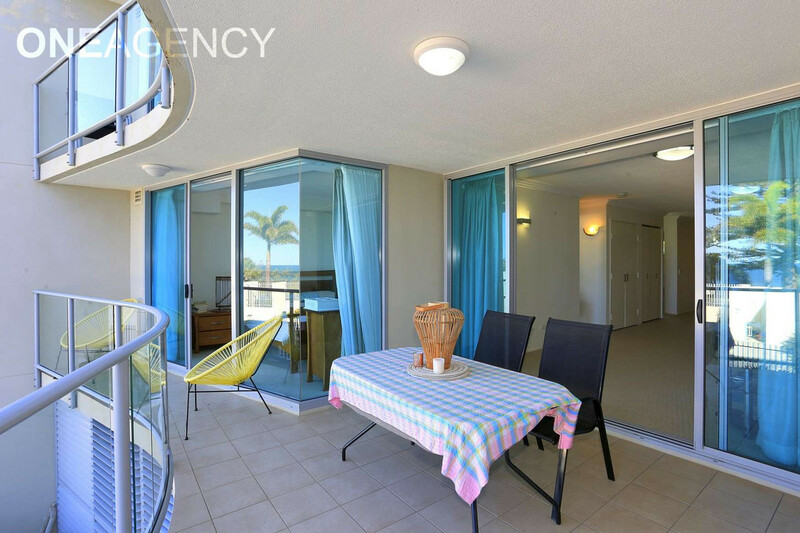 A generous balcony, perfect for entertaining, extends out from the living area and master bedroom and looks out over the ocean and the beautiful Bargara coastline. 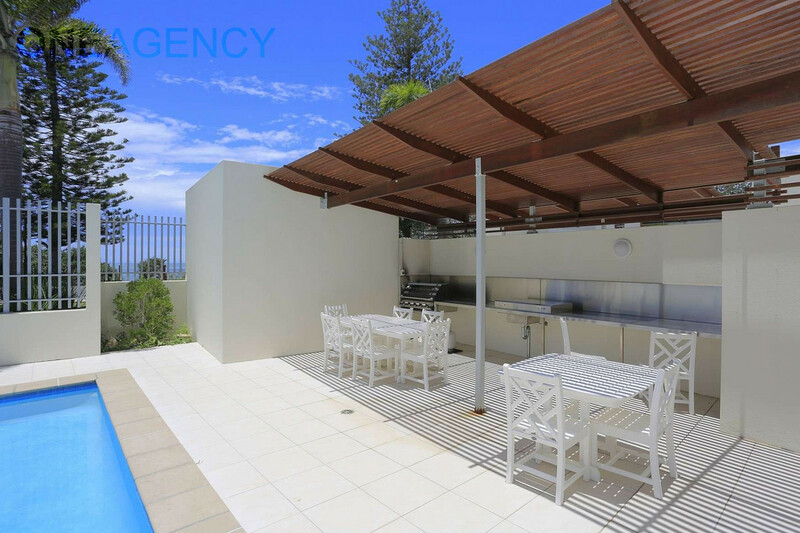 The common area of Dwell boasts a pool and spa adjoining a communal undercover entertainment area comprising of built in stainless steel gas BBQ, preparation counter and seating. 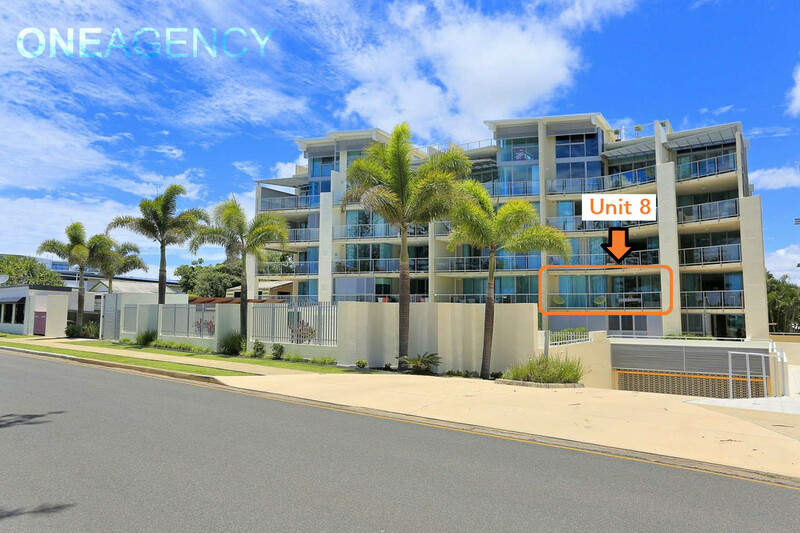 This unit will be vacant late December and ready for you to move into. 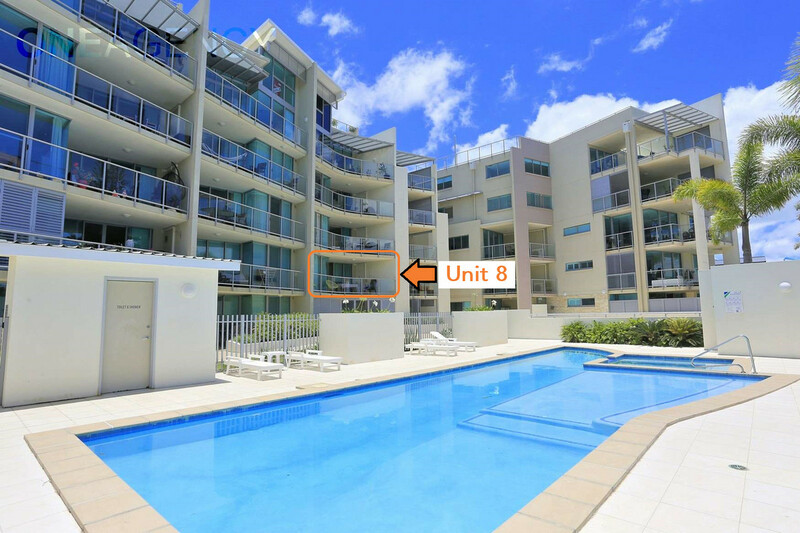 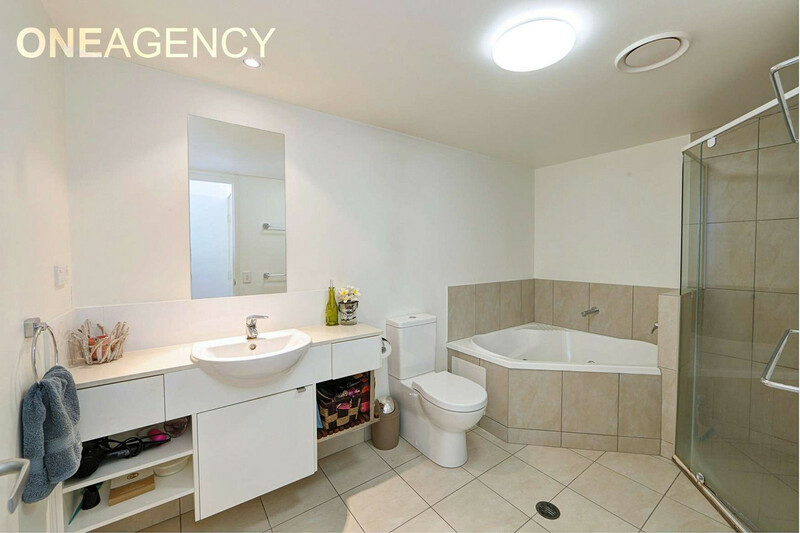 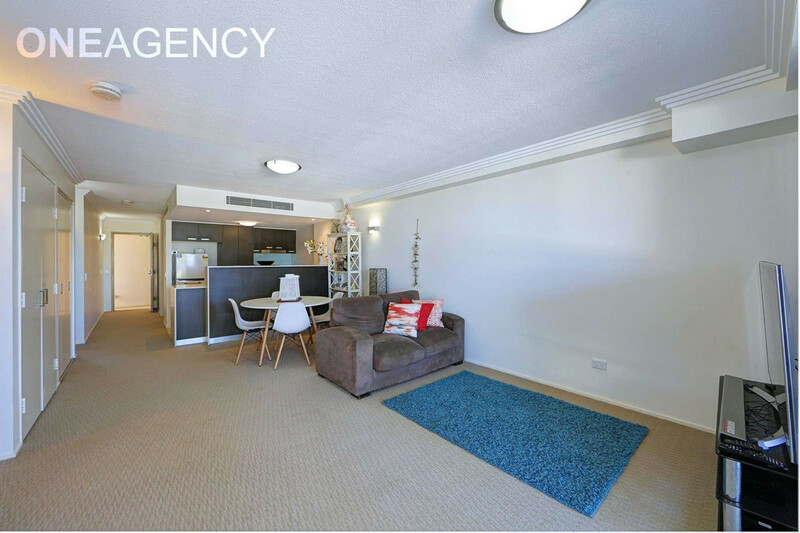 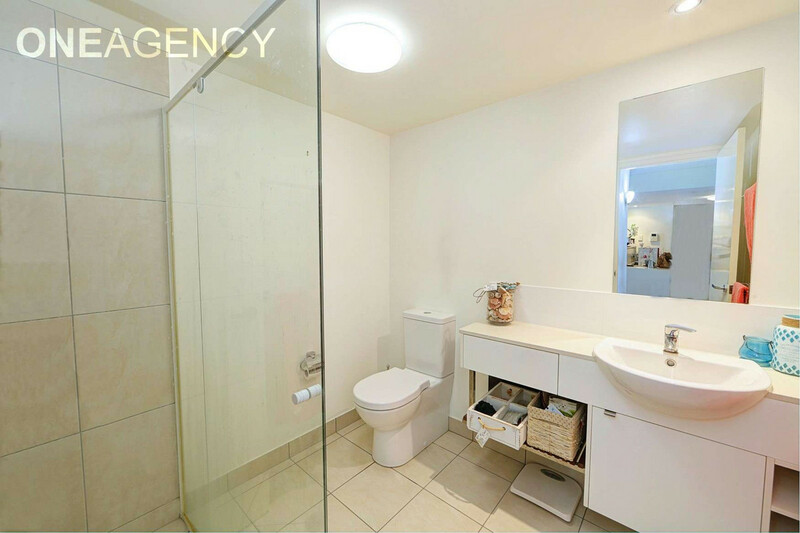 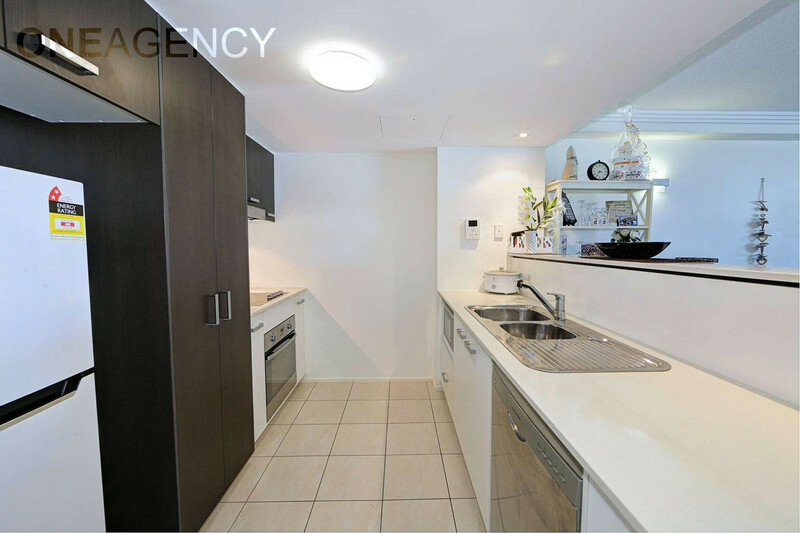 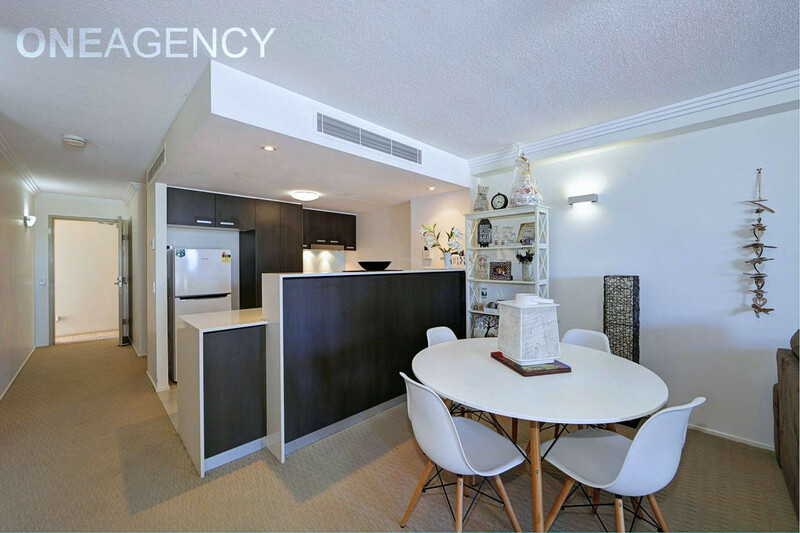 Alternatively, the unit currently yields a rental return of $370 per week and could easily be re-rented.